Click on the link below to access your account. Please contact our office with any questions or for help accessing your account online. We would be happy to assist you with the process. 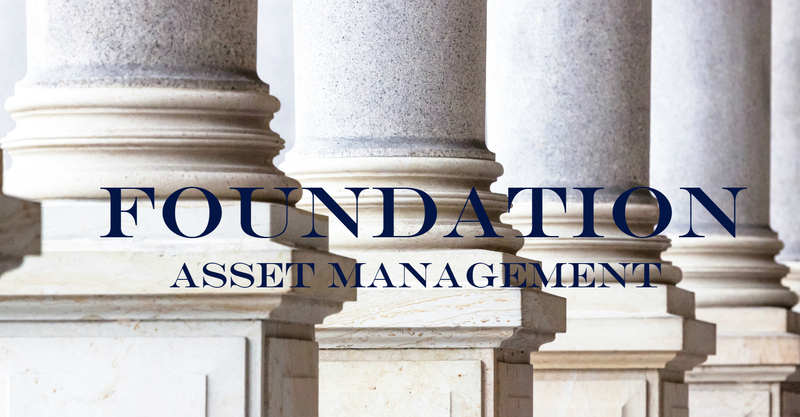 Our goal at Foundation Asset Management is to be your most trusted advisor providing personalized financial planning and wealth management services, while maintaining a commitment to excellence in serving you. Areas that we help clients include investment planning, insurance planning, retirement planning and wealth transfer. Along with you, we will develop a customized financial roadmap that suits your dreams, vision of retirement and the legacy you wish to leave behind. We strive to build long-term relationships with our clients founded on professionalism, communication and personal attention. With our extensive resources and comprehensive wealth management services, we can help keep you moving forward through each stage of your wealth management plan. We function in a totally unbiased atmosphere where the only factor in our decision-making is what is best for you.